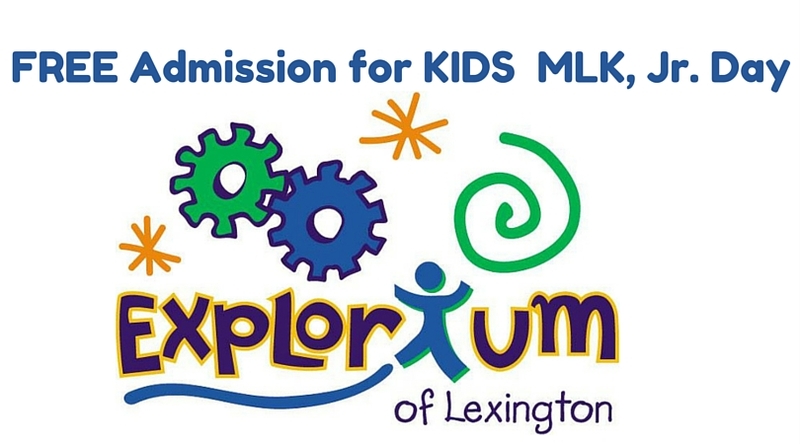 Enjoy the holiday with an annual event at Explorium of Lexington. Kids admission is free on MLK Jr. Day, January 21, 2019. One adult is required for every 4 children in your group.